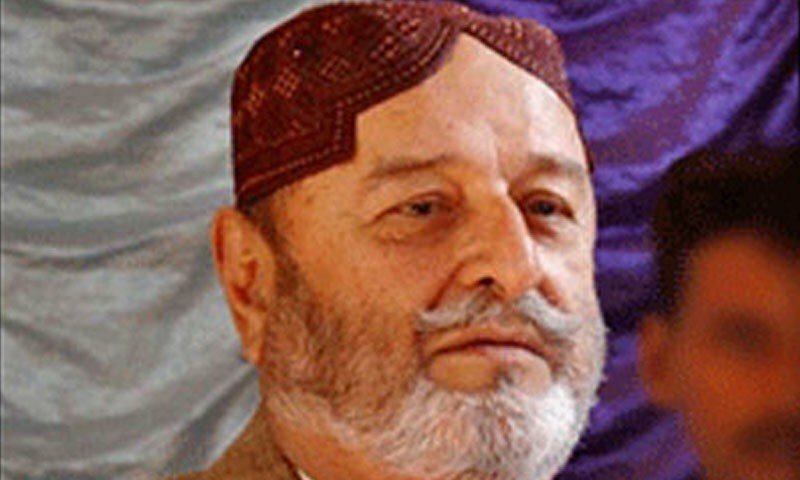 Mumtaz Ali Bhutto was the 8th Governor of Sindh. 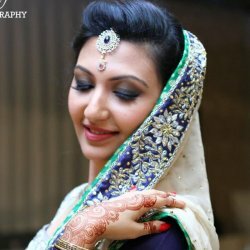 He is the famous Pakistani Politician. 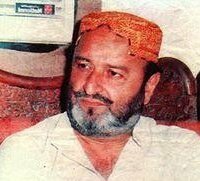 Mumtaz Ali Bhutto is the first cousin of Zulfiqar Ali Bhutto. In 5 march 1965 he became the member of National Assembly in just 32 years old and in the same month Mumtaz Ali Bhutto and his cousin announced the Political party "Pakistan Peoples Party". 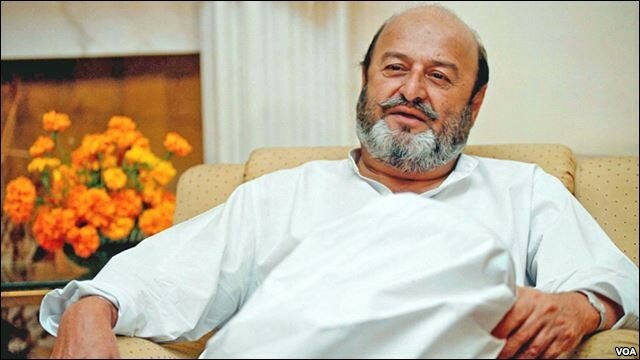 If you are looking for Mumtaz Ali Bhutto profile, age, education, photos and videos then you can find them here. you can also find the public opinions and reviews about Mumtaz Ali Bhutto here.